Cape Verde (pop. 506,000) is located 500 km from the west coast of Africa. The once uninhabited islands were discovered and colonized by the Portuguese in the 15th century; they subsequently became a trading center for African slaves and later an important coaling and re-supply stop for whaling and transatlantic shipping. Independence was achieved in 1975. Most Cape Verdeans have both African and Portuguese antecedents. Jutting up from the Atlantic, some 500km west of Senegal, this stunning island chain has a captivating blend of mountains beaches and peaceful seaside villages. 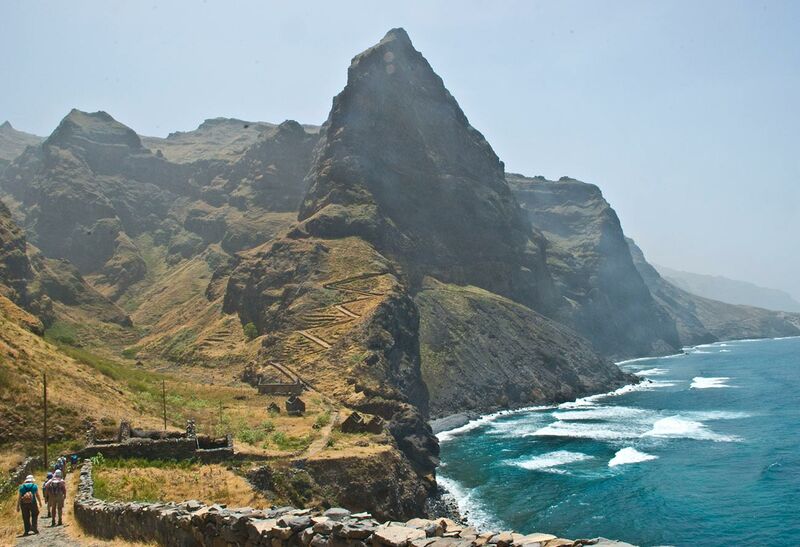 On Santo Antao craggy peaks hide piercing green valleys of flowers and sugar cane, ideal for epic hikes. Sao Vicente is home to the cultural capital of the islands, Mindelo, which throbs with bars and music clubs. On sal and Maio undulating windswept dunes merge with indigo-blue seas on unspoiled beaches of powdery white sand. There is no Consulate or Embassy of Cape Verde in Dhaka, nearest is in New Delhi, India. Consular hours 10:00 a.m. to 1:00 p.m. in all working days. Office closes Saturday, Sunday and announced official holiday. But if you have all the below documents, we will provide you the Processing / Logistics support to have your visa stamped (Logistics charge applicable). You do not need to visit the embassy in New Delhi, India to process your visa. You can check our another visa related post. A valid passport for at least 6 months. 2 recently taken colored passport size photograph. A health insurance confirmation report. Sponsorship letter in case of an educational purpose. Endorsement in passport and bank statement.